We are happy to welcome our newest tenant, T-Mobile, who opened its doors at Westview Plaza last Friday, March 30th. The center is a Kroger-anchored shopping center located in Lebanon, Tennessee on W Main Street. 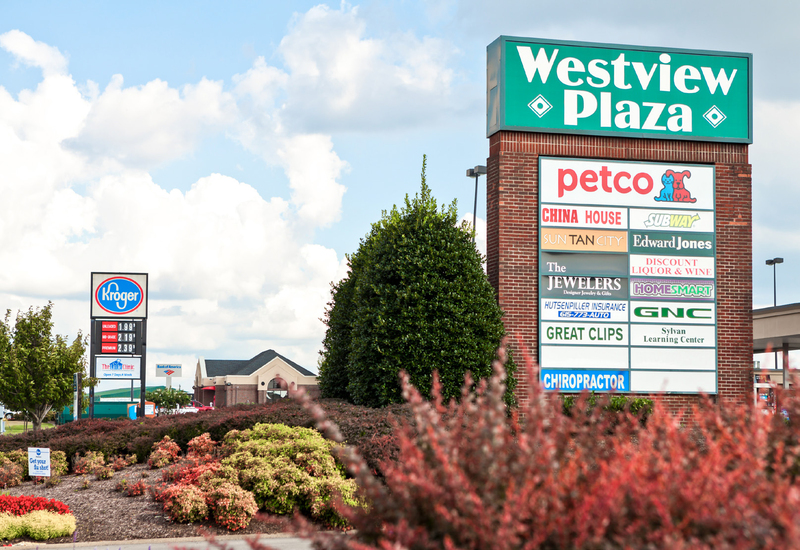 The portion of the center that we manage is now fully leased!